It’s wonderful to be back teaching Dance and Drama and we have got off to a flying start! 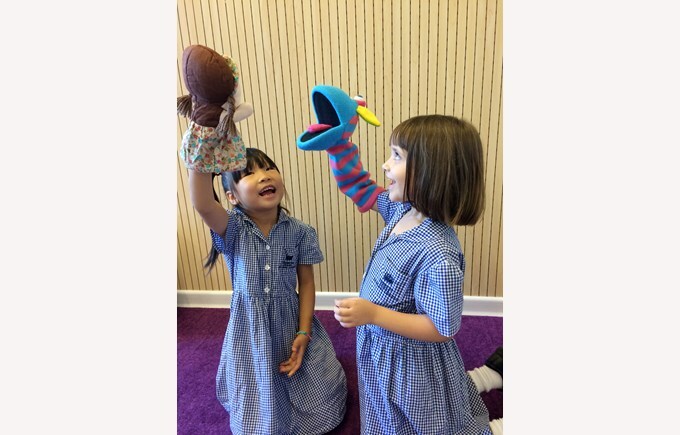 Across the various classes we have made puppets, started learning the art of mime, started creating dance routines and learnt about the basics of theatre. My favourite drama topic is always teaching the children about improvisation. Not only does it always involve a lot of creativity and laughter, it also provides children with a skill for life. There is so much talent within BSB Sanlitun and I can’t wait to see it evolve in Dance and Drama throughout the year.